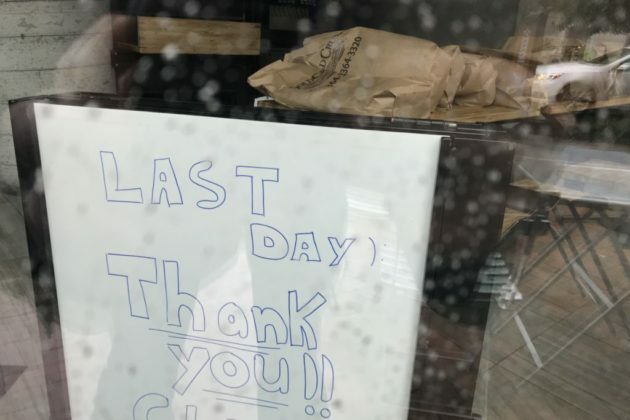 It was the biggest sandwich-related news to hit the D.C. area since Wawa announced it’s coming to town: on Friday we learned that Taylor Gourmet was closing and preparing to file for bankruptcy liquidation. Washingtonian first reported the news of the submarine sandwich shop — or, in Philly-inspired Taylor Gourmet parlance, hoagie shop — going under, prompting a wave of social media-expressed shock. The final hoagies were served over the weekend. 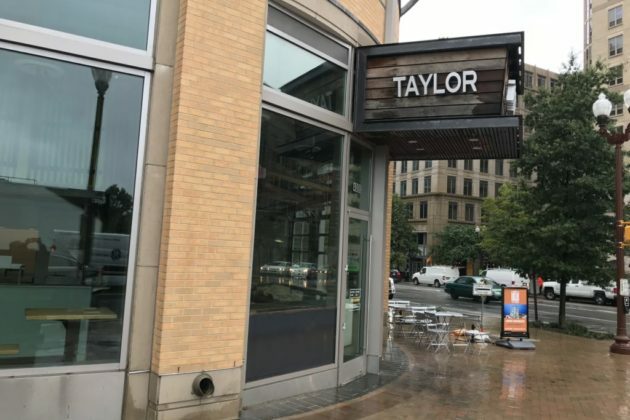 Today, Taylor’s Ballston location at 4000 Wilson Blvd was dark, with a hand-written sign saying simply “close.” Bags of bread sat on a table near the door. Phones for the D.C.-based chain’s other two Arlington locations, in Crystal City and at Reagan National Airport, went unanswered. 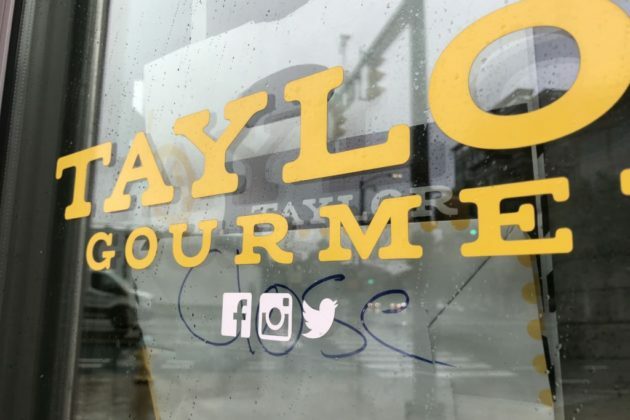 The only bit of good news to come out of the closures: CAVA and numerous other restaurants said they would be seeking to hire Taylor’s now-jobless employees.